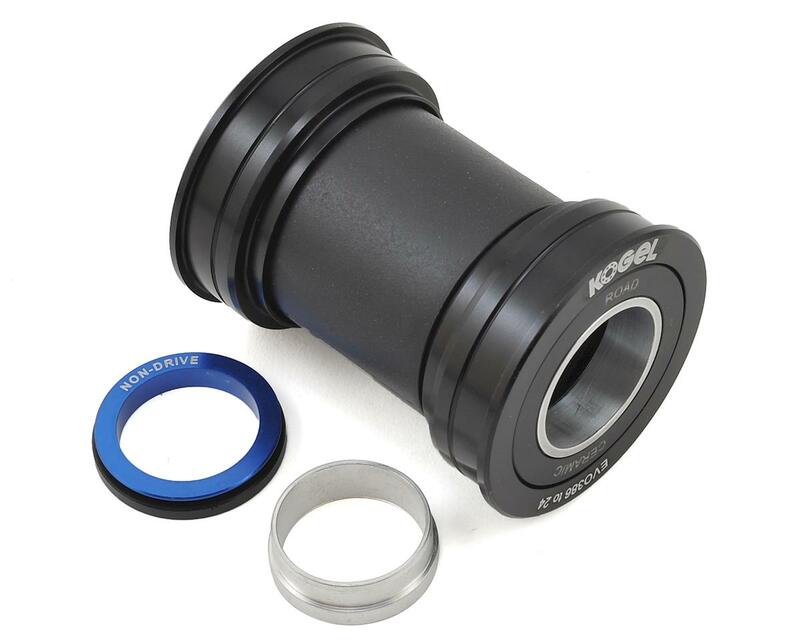 Take your bike to the next level of efficiency with a Kogel Ceramic Bottom Bracket. Considered by pro mechanics worldwide to be the most efficient and reliable bottom bracket upgrade on the market. 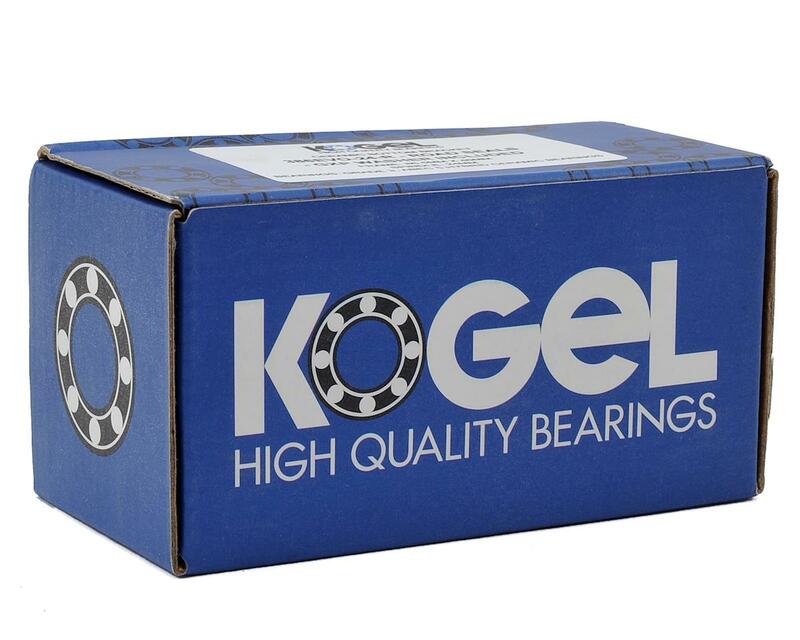 2yr warranty with annual bearing service.